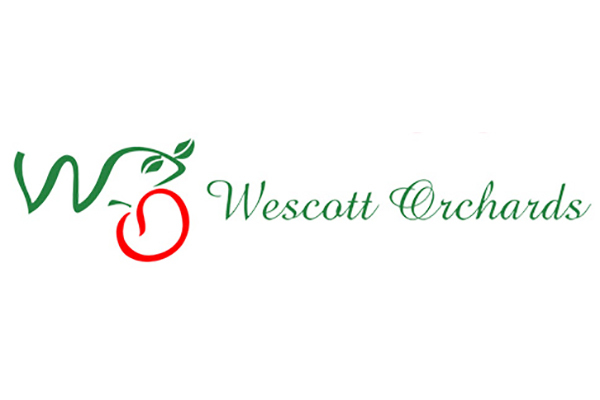 Located one mile east of Elgin on a sprawling 40 acres, Fred Wescott founded the orchard 25 years ago, and has grown to become a well-diversified business. Fred packages, distributes and markets apples throughout the region and carries a wide perspective of apple production. Fred implements pest management and utilizes chemicals that have a low impact on the environment. You can learn more by visiting wescottorchard.com or follow them on Facebook.